Nuvair stocks low pressure breathing air filtration packages (housings and filters) commonly used in commercial diving. 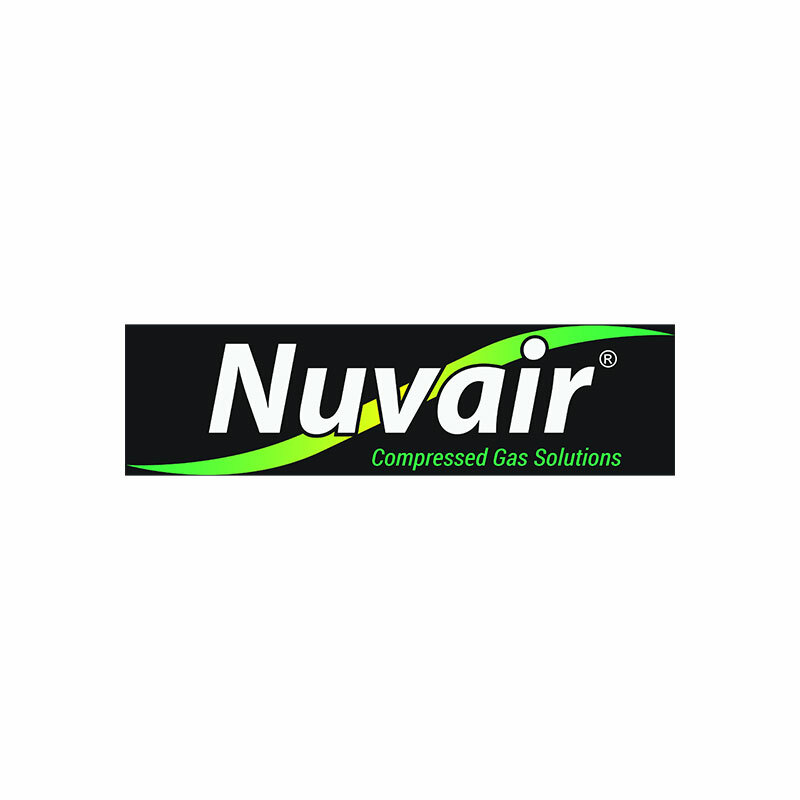 Whether you are looking for individual filters or multi-stage filtration packages, Nuvair has your solution in stock. Order individual components online or contact us to put together a package for your specific needs. Systems have a maximum operating pressure of 200 psi (14 bar). The LP Hankison HF 20 series filter package includes four-stage filtration for up to 60 CFM (1699 L/min) compressors with a #10 SAE inlet fitting, on/off ball valve and a #10 SAE fitting for a diver's hose. The HDF4 desiccant air dryer with a filter capacity of 60 CFM @ 175 psi CFM (12 bar) is included. The dryer can also be used with carbon for odor/gas removal and/or hopcolite catalyst for converting CO to CO2. This package is available in an aluminum frame for an additional cost.